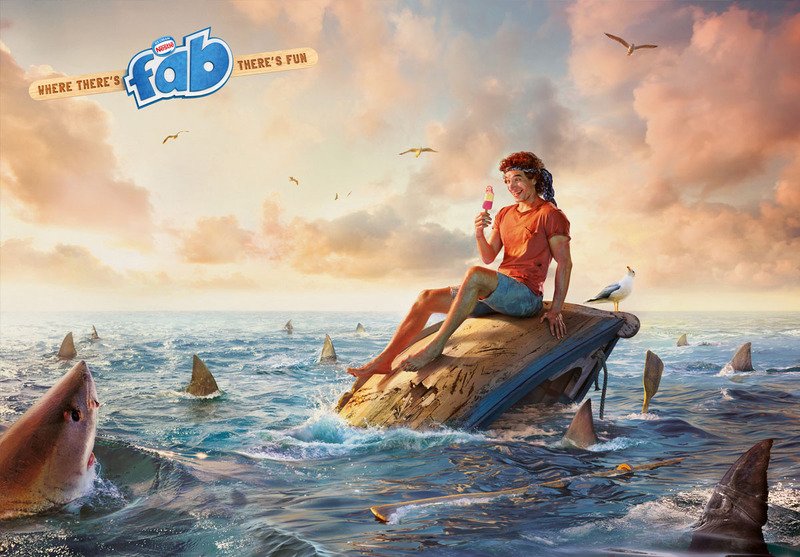 Fab is the nation’s most recognisable lolly. But now they need to appeal to a new generation of Fab lovers. 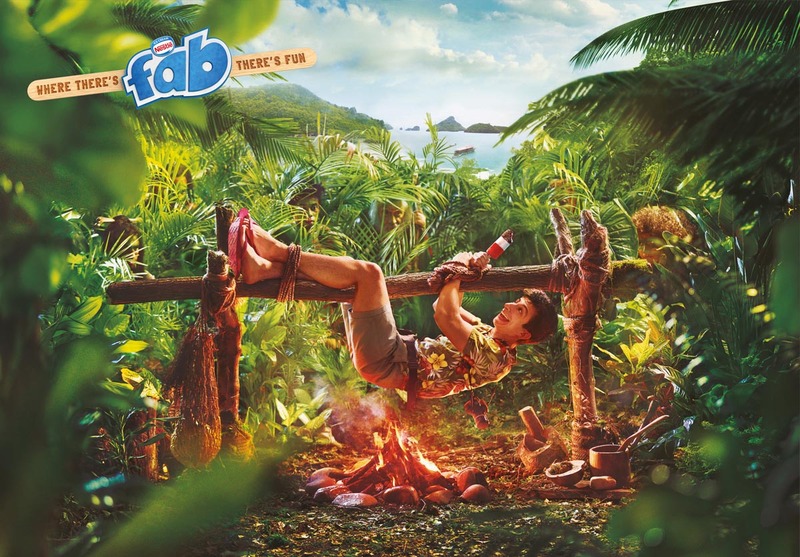 So, as the fruity, triple layered, sprinkle coated lolly turns 50, here’s a new punchy campaign to catapult them back to centre stage of the frozen goods aisle. The insight? 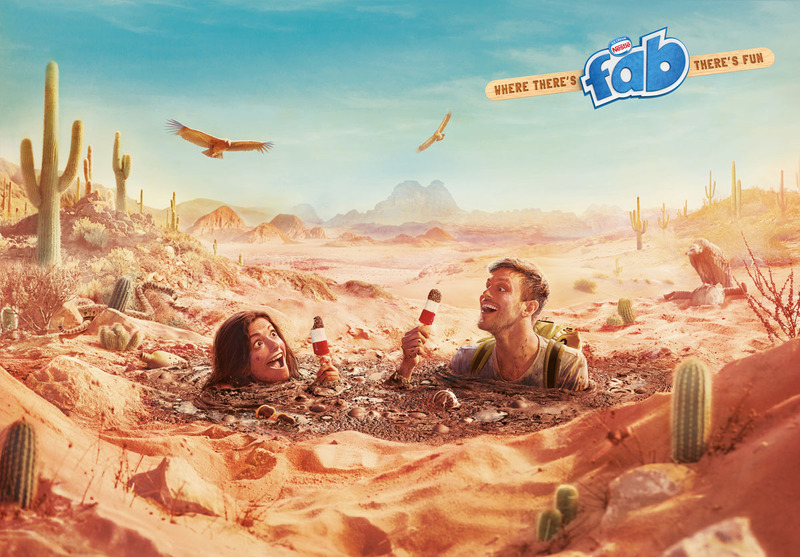 Fabs are fun – Even if you’re up to your neck in quicksand or about to be eaten by sharks.